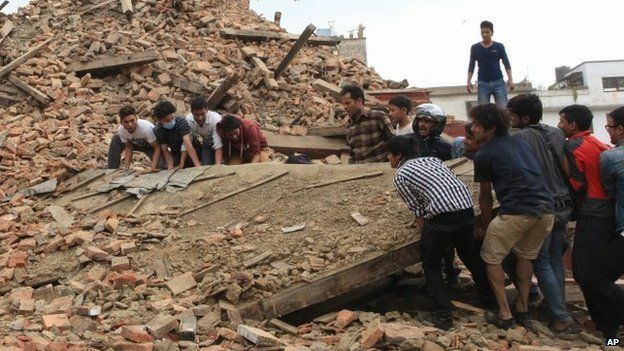 Desperate Appeal to help the Victims of Nepal Earthquake. Please help! in whatever way you can. Our Brother Monk is originally from that area and desperately in need of help! Our hearts are with them and continue to chanting of Blessings for them. Do join in solidarity! 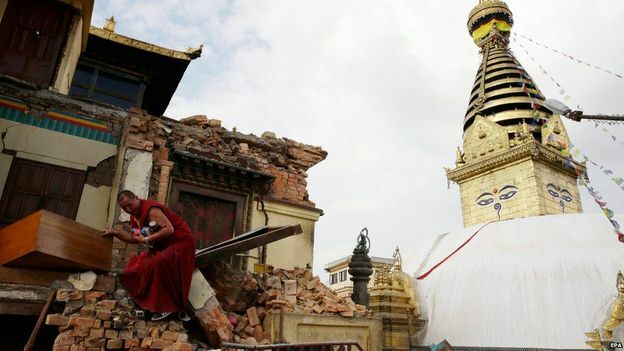 May they all find the peace & Strength to rebuild their lives soon! ANY SUPPORT (BIG OR SMALL) APPRECIATED! 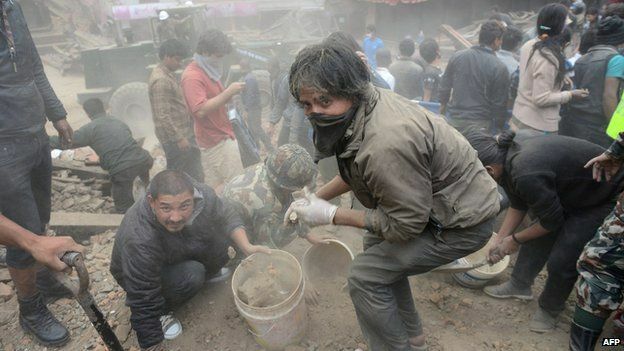 Aftermath of the Earthquake in Nepal, things are getting seriously difficult. Every day is challenging and breaking our hearts. 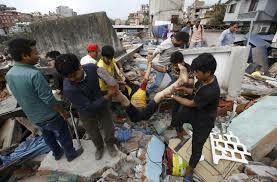 They urgently need food, sanitation, clean water, clothes, above all medication and care to prevent illness, famine, starvation, contaminations and infections. They are very poor but very resilient with unbelievable community spirit. They need us. Can you please help us...? Please light a candle and say a prayer for them and do whatever you can to them. 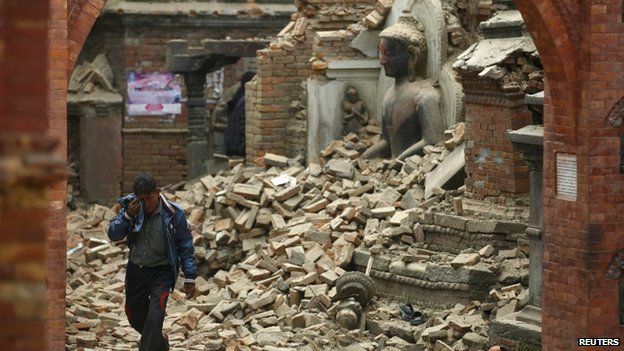 Our Brother Monk, Venerable Nepal Sumana is originally from the area where seriously affected. 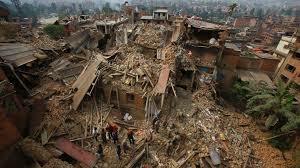 We are working with him to send the urgent requisites to the rural areas. 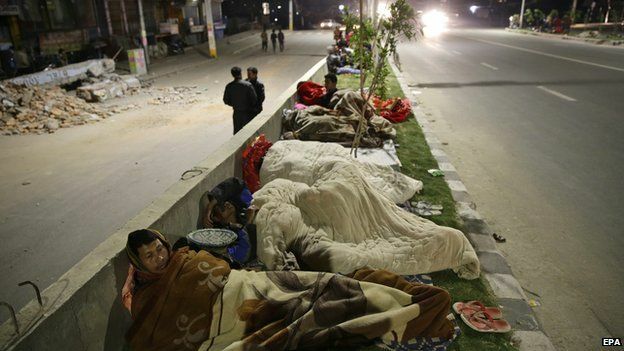 They are the poorest of poorest and very little help is being received so far. We are working hard to bring something to ease their suffering. Due to the infrastructure sending goods are not possible and very expensive: So we are collecting financial support only. 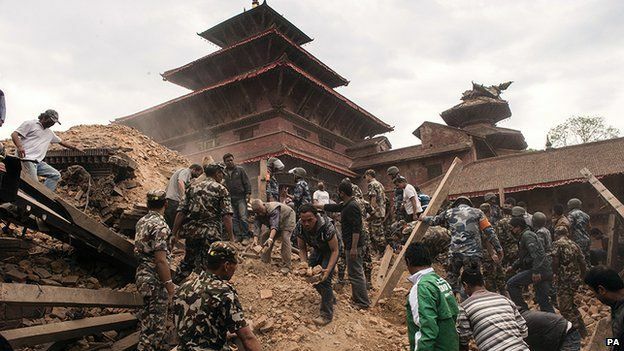 You can send the donations directly to us or to Venerable Nepal Sumana. 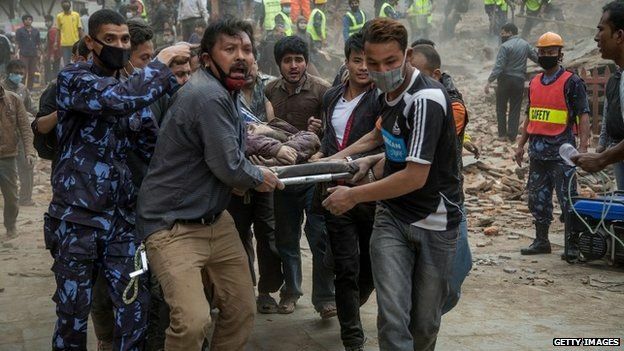 As you may have seen in the news the death and rescue efforts are mounting up. We need desperate help! Special prayer service will be held on Sunday 3rd May at 5PM and Saturday 9th May at 5PM at Letchworth Dhamma Nikethanaya Buddhist Cultural Centre. Please do come and join to light a candle and say a prayer. Thank you. Any amount (Big or small) is greatly appreciated. 311, Kingsbury Road, London NW9 9PE. May all be well, secure and happy!